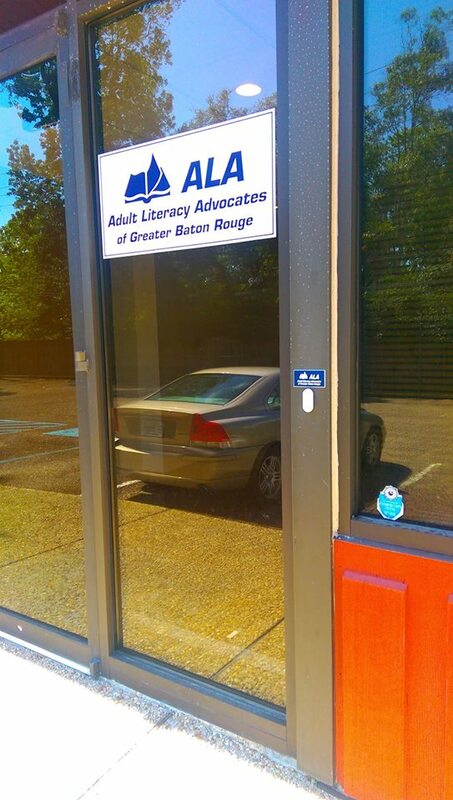 Our office is located in the Goodwood Building at 7732 Goodwood Boulevard, just across from the main branch of the EBR Library, and immediately before you reach Neighbor's Credit Union. 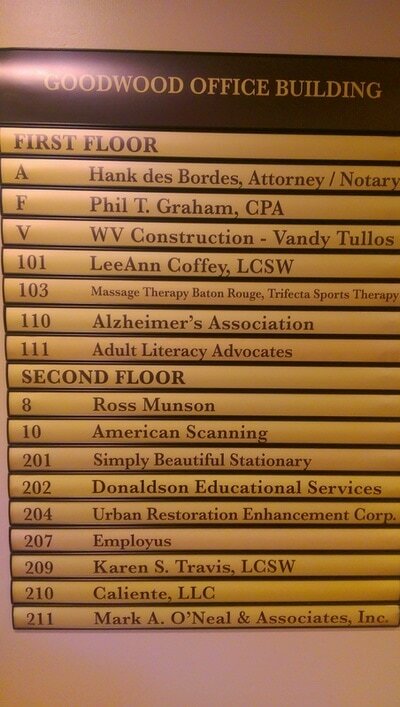 We're in Suite 111, located at the rear of the building. 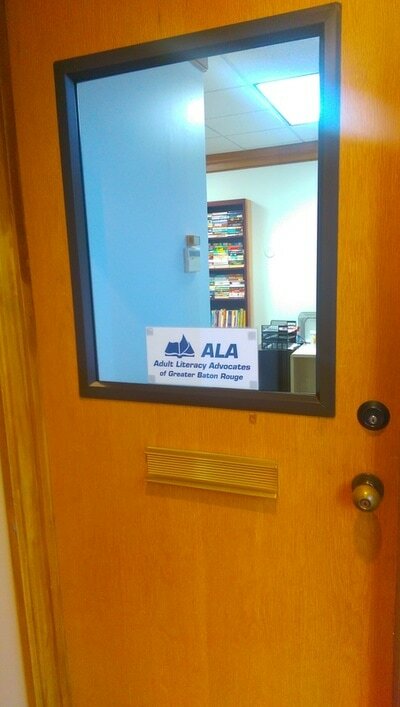 Just look for the ALA sign and drop in for a visit!